I wrote up a little review for Amazon , where you can Buy this Serum directly HERE. Directions: Apply a few drops of serum to the face and neck, especially around the eyes and mouth where wrinkles tend to develop. 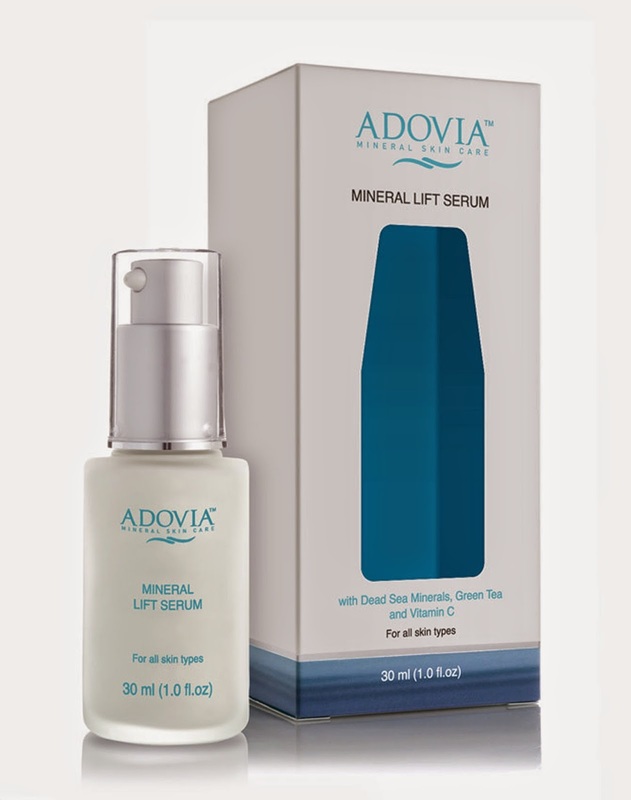 Using Mineral Anti Age Serum on a regular basis will result in skin restored with a smoother texture and a soft supple appearance. This serum is concentrated so just a little bit goes a long way! Then, let me know how your skin looks and feels! Demineralised Water (Aqua) & Dead Sea Water, Butylene Glycol,Glyceryl Polymethacrylate, Propylene Glycol & Chamomile (Anthemis Nobilis) Extract & Algae Extract & Papaya (Carica Papaya) Extract & Camellia Oleifera Extract (Green Tea) & Aloe Vera (Barbadensis) Gel, Glycerin, Sodium Lactate, Lactic Acid, C 13-14 Isoparaffin, Polysorbate 20, Polyacrylamide, Urea, Peg-12 Glyceryl Laurate, Peg-36 Castor Oil, Farnesyl Acetate, Silk Amino Acids, Ascorbic Acid (Vitamin C) Farnesol, Ethyl Linoleate, Laureth-7, Phenonip, Pvm/Ma Copolymer, Panthenol, Benzophenone-3, Saccharide Hydrolysate, Evening Primrose (Oenothera Biennis) Oil, Magnesium Aspartate, Glycine, Fragrance (Supplement), Sorbitol, Tea-Lactate, Serine, Creatine, Alanine, Orange (Citrus Aurantium Dulcis) Extract, Triethanolamine, Allantoin, Dead Sea Salt, Lauryl Diethylenediaminoglycine, Lauryl Aminopropylglycine, Benzoic Acid, Chlorphenesin, Dehydroacetic Acid, Benzalkonium Chloride, Hyaluronic Acid. Whenever I feel a sore throat coming on, I gargle with a mix of Apple Cider Vinegar and water. I use Apple Cider Vinegar for recipes, to avoid getting sick and to soothe my throat. So it makes sense to add it to my supplement intake to keep myself healthy from the inside out. 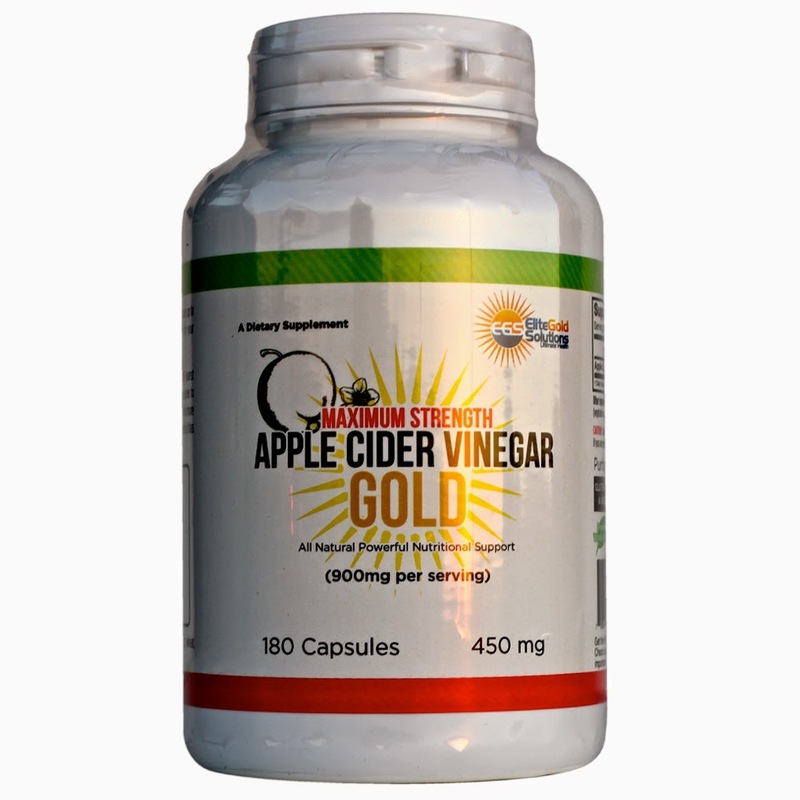 Maximum Strength Apple Cider Vinegar Gold comes in a capsule form to make it easy to take it daily. For months I have been reading about all the positive attributes of apple cider vinegar and how good it is for the insides. 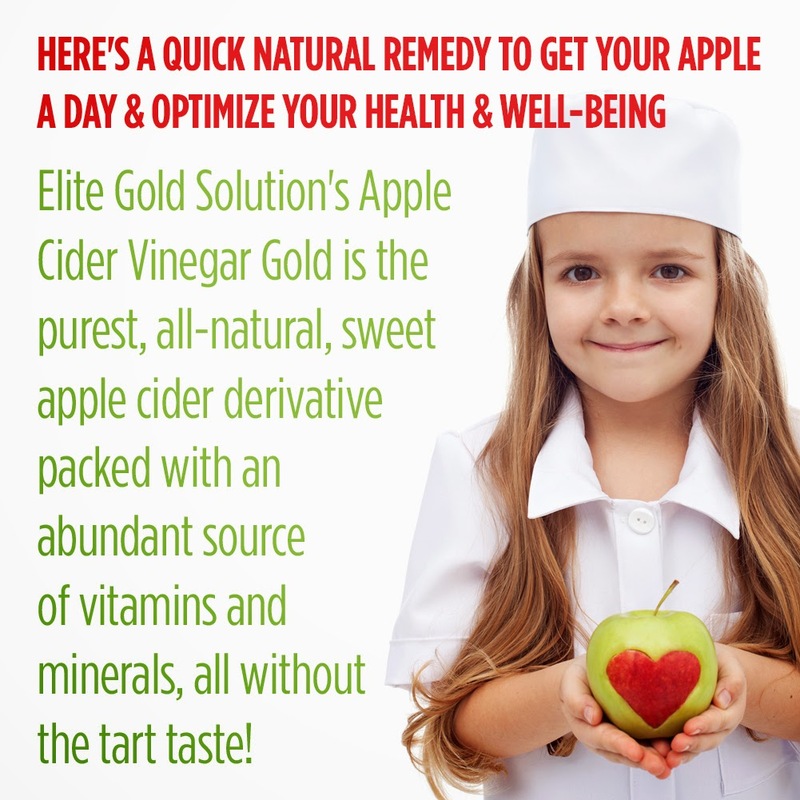 Elite Gold Solution's Apple Cider Vinegar Gold is the purest, all-natural, sweet apple cider derivative packed with an abundant source of vitamins and minerals, all without the tart taste! 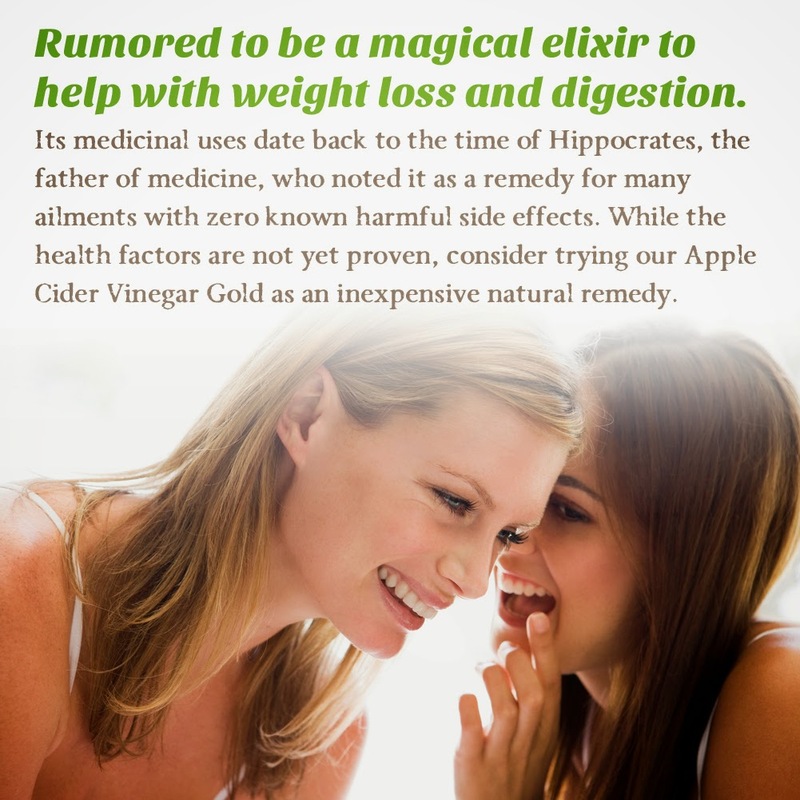 Apple cider vinegar is rumored to be a magical elixir to help with weight loss and digestion. Its medicinal uses date back to the time of Hippocrates, the father of medicine, who noted it as a remedy for many ailments with zero known harmful side effects. While the health factors are not yet proven, consider trying our Apple Cider Vinegar Gold as an inexpensive natural remedy. Made in USA, GMP Certified - Highest Quality"
Want to learn more?? Pick some Apple Cider Vinegar Up from Amazon and let me know how it works for you. I love love loooove Coffee. Hot. Cold.Iced.Fancy. Plain. 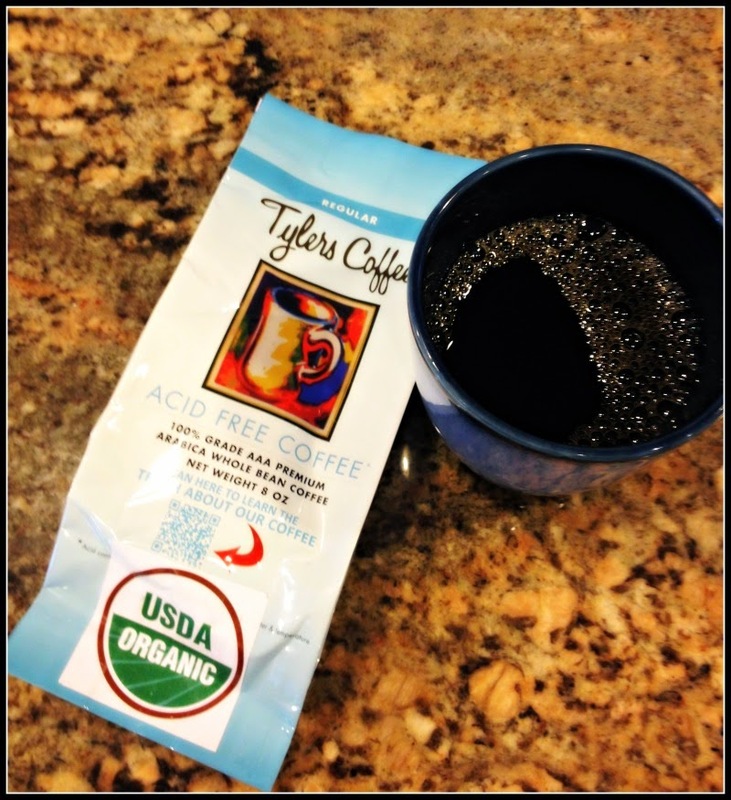 I just love coffee.So I was stoked to try Tylers Organic Acid Free coffee recently. And,it was super delish. I made a whole big pot and drank half of it myself. With coconut almond milk, yum. Super smooth, it tasted great and honestly, knowing I was using organic beans was amazing. And good for my tummy. Better. 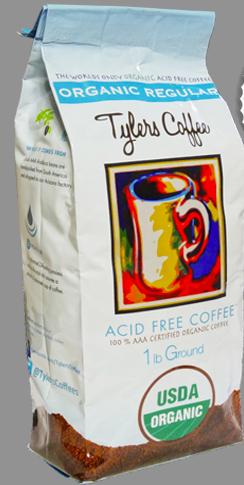 Do you know much about Organic, Acid Free Coffee?? No?Well, me neither. Not until I tried Tylers. 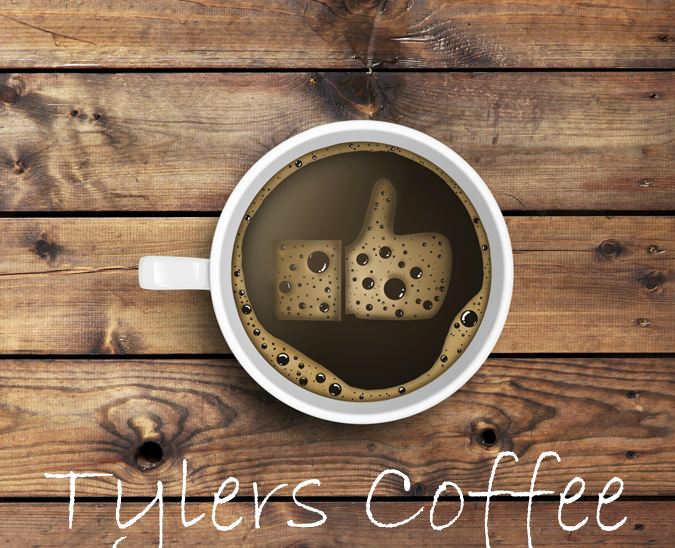 "Everyone at Tylers Coffee is excited to be sharing with you some amazing news in our world of organic acid free coffee. We are now Certified USDA Organic. Hurray! It's a known fact that 50,000,000 America suffer from stomach related problems and that conventional coffee only compounds those symptoms. 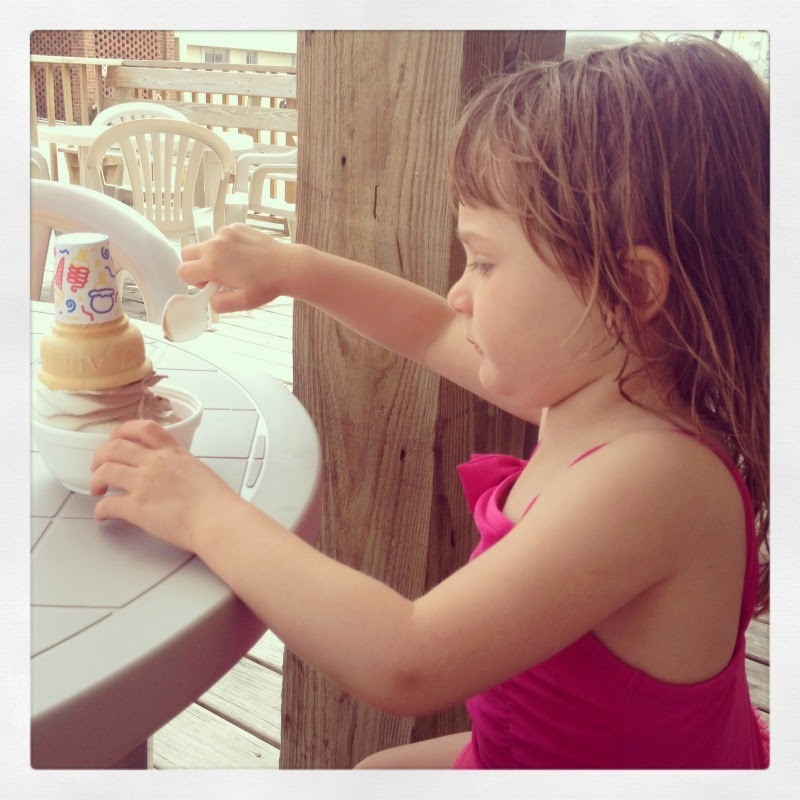 Our goal has been and will forever be to offer the consumer the purest cup of coffee possible. Thank You for your support thus far! Onto the fun stuff, this is huge! So what does the world's only organic acid free coffee and ledgendary rockers Motley Crew have in common? A lot more than you may think. 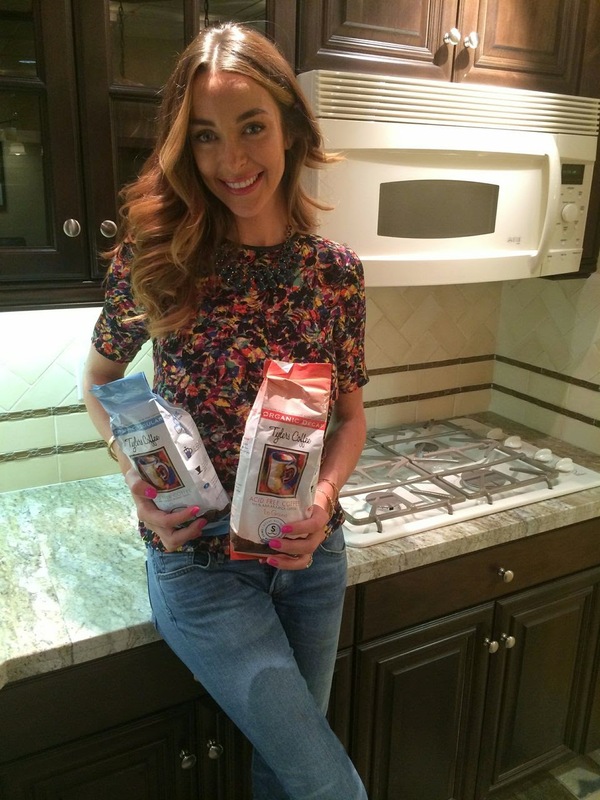 When Courtney Sixx (how2girl.com), wife of bass player and co-founder Nikki Sixx, decided to "alkalize" her body, she chose none other than Tyler's Coffee to help support her healthy habits. Courtney is an esteemed fashionista living in Los Angeles and now endorses our product as the lastest in her search for the healthiest products in the world. 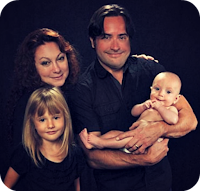 The healthy body is a happy body and 2014 is our year to share the experience with as many folks as possible. The American diet has been hijacked by the food industry, it's time to take back our health and it all starts in the morning with the benefits of the purest cup of joe money can buy. " I am loving this Vitamin C for my skin. 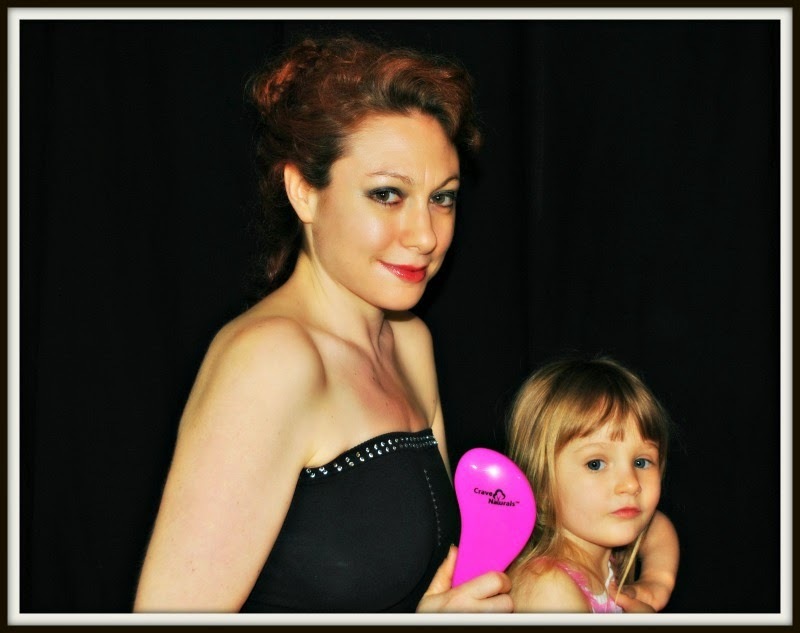 Turning 40 is just not that fun..but it is a little easier knowing I am taking great care of my skin and my hair! 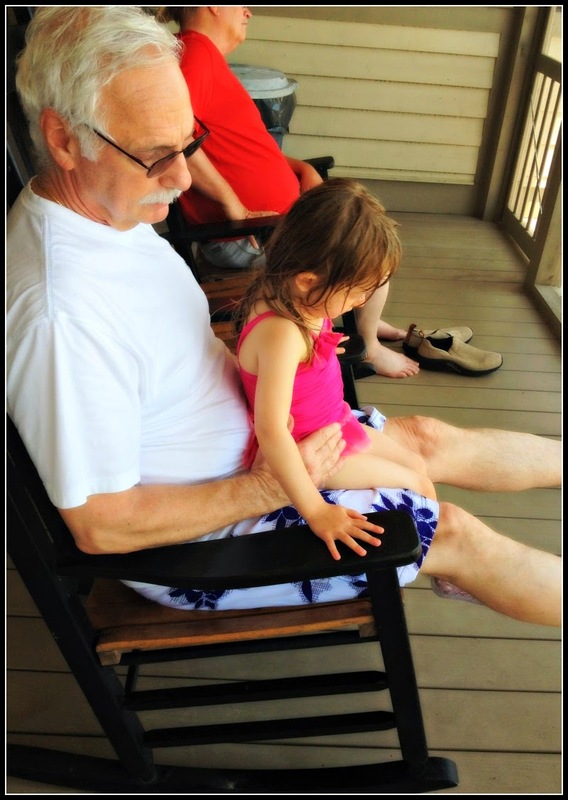 Poppy Austin makes a great Vitamin C with Hyaluronic Acid, Anti Aging Serum. They are a leading provider of organic anti-aging cosmetics. "Reverse the ravages of time. Vitamin C serum is proven to stimulate the synthesis of collagen, making your skin appear more youthful, vibrant and alive. It’s antioxidant properties can also improve skin damage caused by the sun, as well as helping your skin’s rate of exfoliation for a brighter, smoother complexion.As part of your daily rejuvenating skin regimen, wash, cleanse and pat-dry the area of skin you wish to heal. If required, you can use Poppy Austin® Pure Rose Water or an equivalent facial toner before the serum. Carefully apply a small amount Vitamin C Serum to your fingertips (start with only 5 to 7 drops). Then gently pat and massage onto your face, neck and decollete as desired. Allow to dry then follow with a high-quality moisturizer such as Poppy Austin® Barbary Fig Seed Oil or Poppy Austin® Pure Argan Oil. For best results, use just once daily under make up." 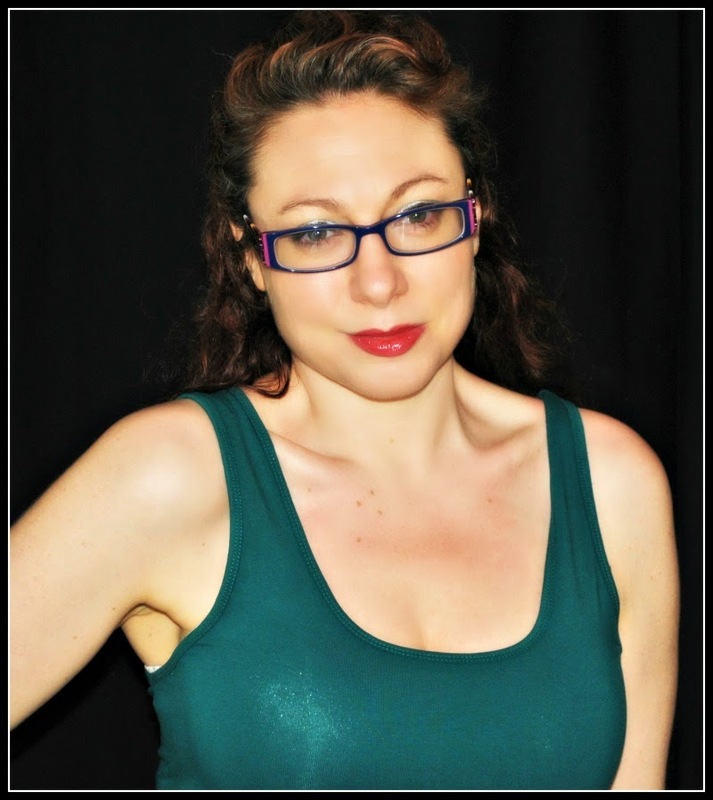 Review: Pimsleur Approach Spanish I Cds or How I am learning to speak #Spanish! Way back when in school when choosing a language to study, I chose French. It was a romantic notion. After all , my favorite things were French: croissants, couture, Chanel etc.. So it seemed the logical choice. Now, if you asked me, I would choose Spanish. Since, most of my life has been spent in NY State, and I travel to Mexico and other Spanish Speaking countries/cities, it is logical and useful for me to know basic conversational Spanish. And Pimsleur makes it easy. I was so super excited to receive the beautiful black box full of cds and start learning. Most of the time, I have to fight Ana for the cd player (she is a bit hooked on Frozen, as you can understand). But , when she relents we are learning this amazingly easy way to speak Spanish. 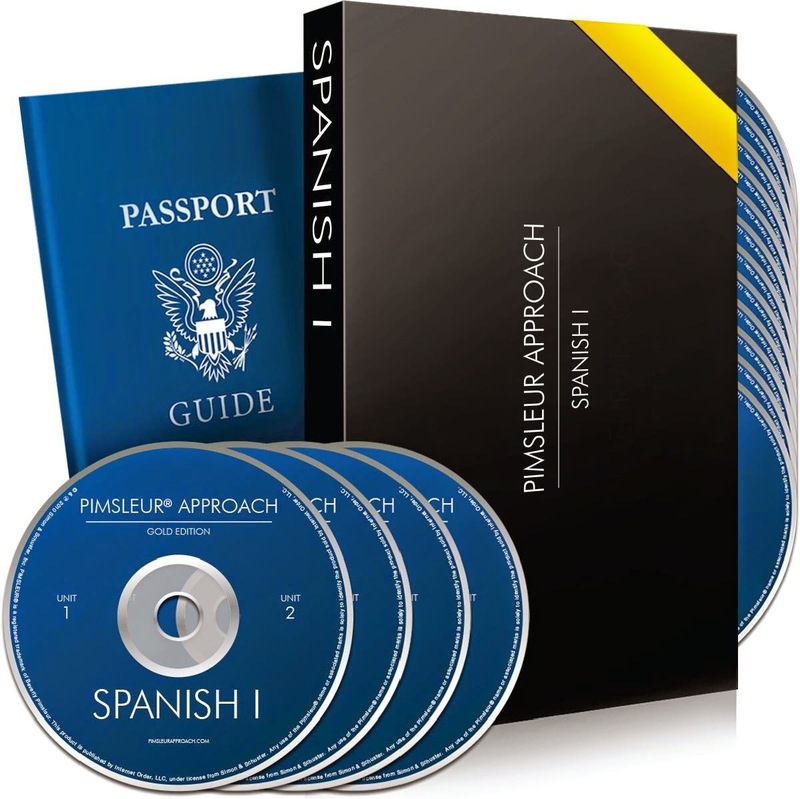 Learn Spanish on the Go with Pimsleur - In Your Car, On the Plane, Anywhere... No Books, No DVDs, No Software Required! Pimsleur Spanish Level 1 is the easiest & fastest course available to start holding Spanish conversations. • No software (unlike Rosetta Stone & Fluenz) The Pimsleur method is an audio-only approach unlike any other available. Its revolutionary scientific system allows you to lock language material in your brain after just one listen!Takes you from beginner Spanish to a basic intermediate level in thirty, 30-minute Pimsleur Spanish lessons - 16 hours of real-life speaking sessions on 16 Spanish language learning audio CDs. • Begin sounding out words with native-like pronunciation About Dr. Pimsleur: Dr. Paul Pimsleur was a legendary linguist at universities around the world. His world-famous, scientifically-proven Pimsleur method has helped millions of people learn new languages quickly & easily. Featured on PBS - Purchased by the FBI. 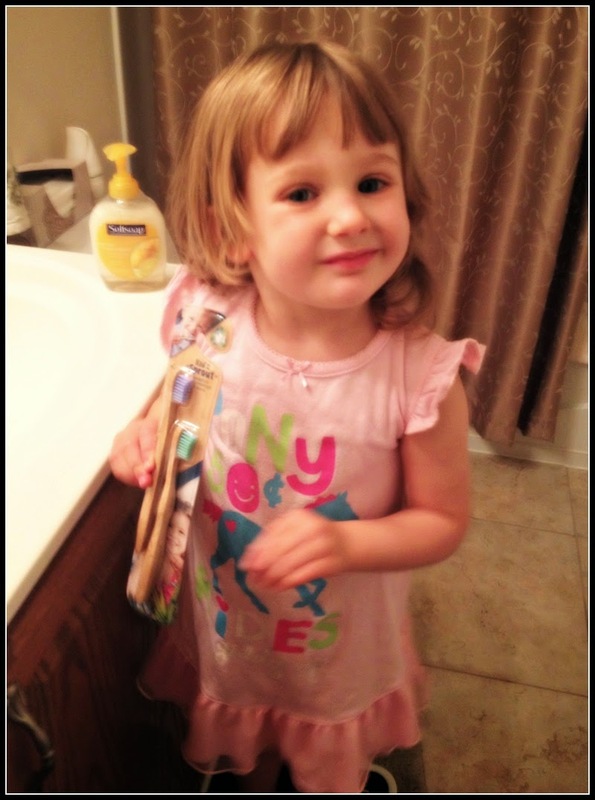 So proud to brush her teeth all by herself! 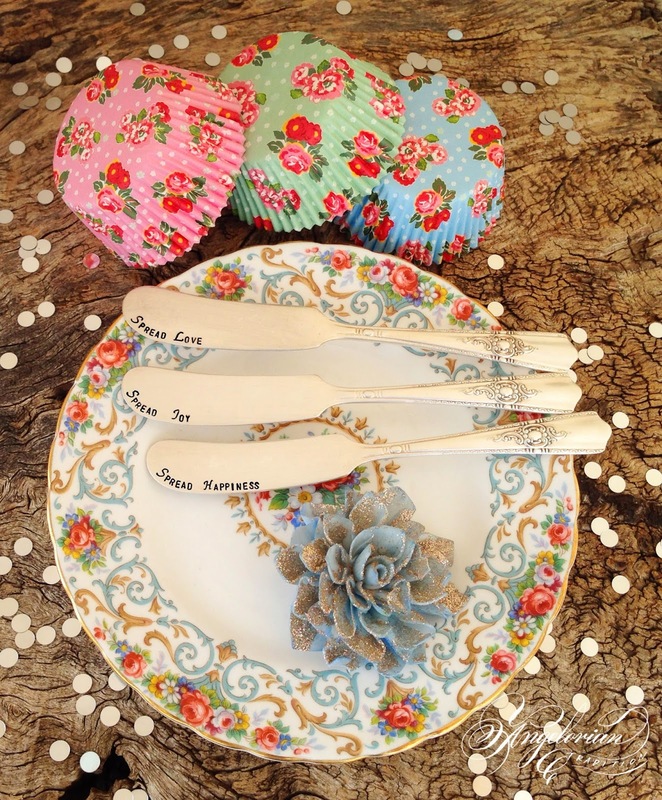 Then some quality time with Grandpa H.
"The vintage 1944 butter knives say Spread Love - Spread Joy - Spread Hope in hand stamped letters and 75 vintage style greaseproof cupcake liners worth $38.70 +shipping." I am so in love with these knives, I wish I could win!!! And Crystal has set up a coupon code JUst for my readers: ANA10 for 10% off of $5 or more through July 31st 2014. 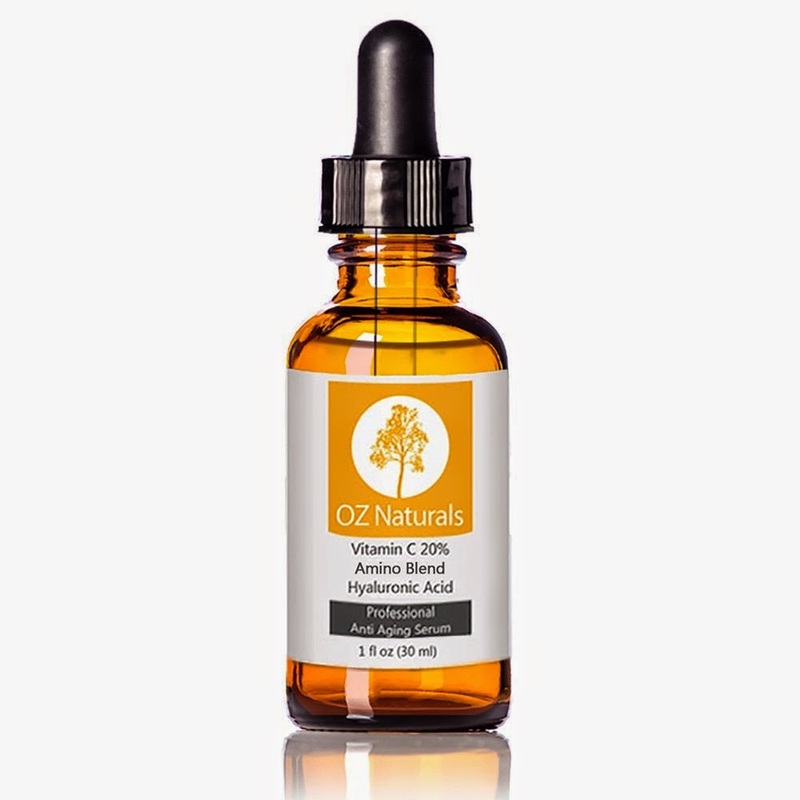 I am loving this amazing Amino Blend Hyaluronic Acid Vitamin C Serum from Oz Naturals. 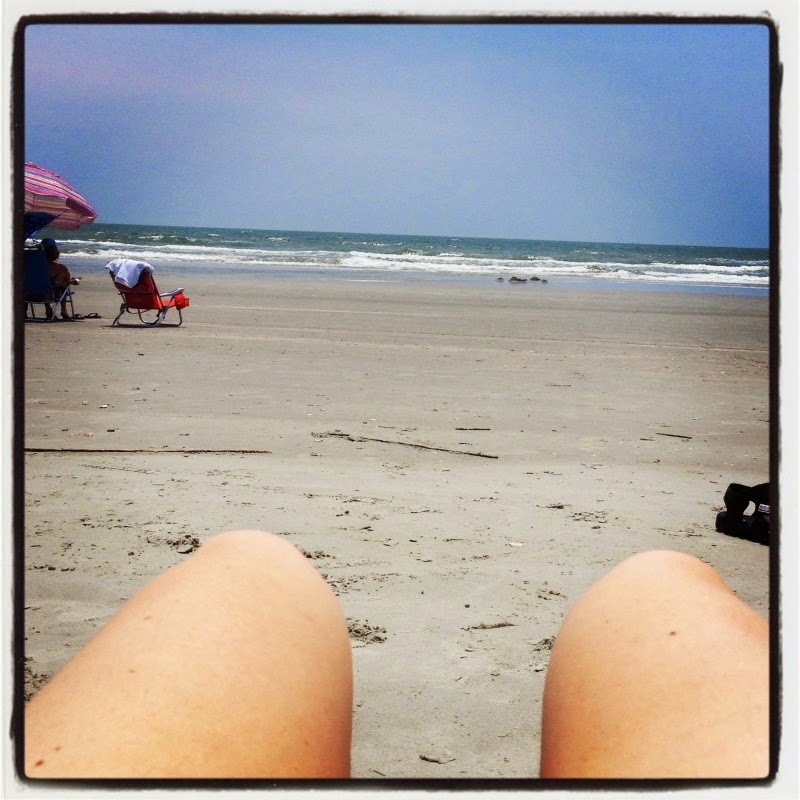 It is light, and makes my summer skin glow. I feel great and with the summer months urging me to use less makeup, and take better care of my facial skin, adding a Vitamin C to my daily routine is just natural.So easy, a few drops on my fingertips and voila , my summer skin is soft and supple and ready to go. For more details check out my review at Amazon HERE (where you can order some for yourself, too. Proven to stimulate the synthesis of collagen which makes your skin appear years younger and more vibrant. Antioxidant properties that will reduce skin damage caused by the sun, pollution & cigarette smoke. Our Vitamin C helps to stimulate your skins rate of exfoliation for a brighter, smoother complexion. Science has shown that the molecular structure of our serum can penetrate further into the skin's layers as opposed to a moisturizer that sits on top of the skin or penetrates just below the surface. OZ Naturals Vitamin C Serum is specifically designed to stimulate new collagen production while also hydrating your skin to make it softer, smoother and younger-looking. 100% vegan, cruelty-free, paraben-free, sulfate-free, mineral oil-free, lanolin-free, gluten-free, and GMO-free. We take pride in making every single one of our products using natural and organic materials. We do not and will never use alcohol or parabens in our formulas. All of our products are created in a state of the art, FDA certified facility located in the USA. Vitamin C. This antioxidant works by ridding skin of free radicals and protecting it from environmental aggressors like pollution. Vitamin C has been proven to stimulate the synthesis of collagen, which decreases as our sun exposure increases and as we age. Vitamin C also helps minimize scars, fine lines, and wrinkles. OZ Naturals uses a concentration of 20% Vitamin C because for most people, this percentage provides the best results without irritation. Hyaluronic Acid. This naturally occurring acid can hold 1,000 times its own weight in water, and that is the reason it's ideal for hydrating and moisturizing the skin. Our hyaluronic acid is botanically derived from Cassia Angustifolia seed. When used in conjunction with vitamin C, it helps assist in penetrating deeper into the skin's layers. Amino Blend. This blend promotes blood circulation to the skin, helping strengthen capillary walls and nourish cells, thereby allowing the skin to heal naturally. Since the epidermis layer of the skin absorbs this blend, it is often used to treat scars, acne, and wrinkles because it can help speed up cell regeneration making your skin appear more supple and youthful. Organic Jojoba Oil. Jojoba oil isn't really an oil, but rather it's a liquid wax that resembles human sebum (the oil that keeps your skin and hair smooth and supple) and is proven to smooth your skin's texture. OrganicHerbal Infusion, Organic Aloe, Vitamin C (Sodium Ascorbyl Phosphate), MSM, botanical hyaluronic acid, Witch Hazel), Kosher Vegetable Glycerin, Carbomer, (2s)-2-Amino-5-guanidinopentanoic Acid, Kosher Vegetable Glycerin, Organic Jojoba Oil, Phenoxyethanol, Ethyl Hexyl Glycerin. I have told you about Argan Oil in the past, and I will say it again. Argan oil is A-mazing and addictive. My hair is soooo happy when it has Argan in it and Argan Alchemy is no exception. First, let's talk about how beautiful the packaging and bottle are. I love to display my fave hair and body products and this blue bottle is stunning!! For more details check out my review on Amazon HERE. 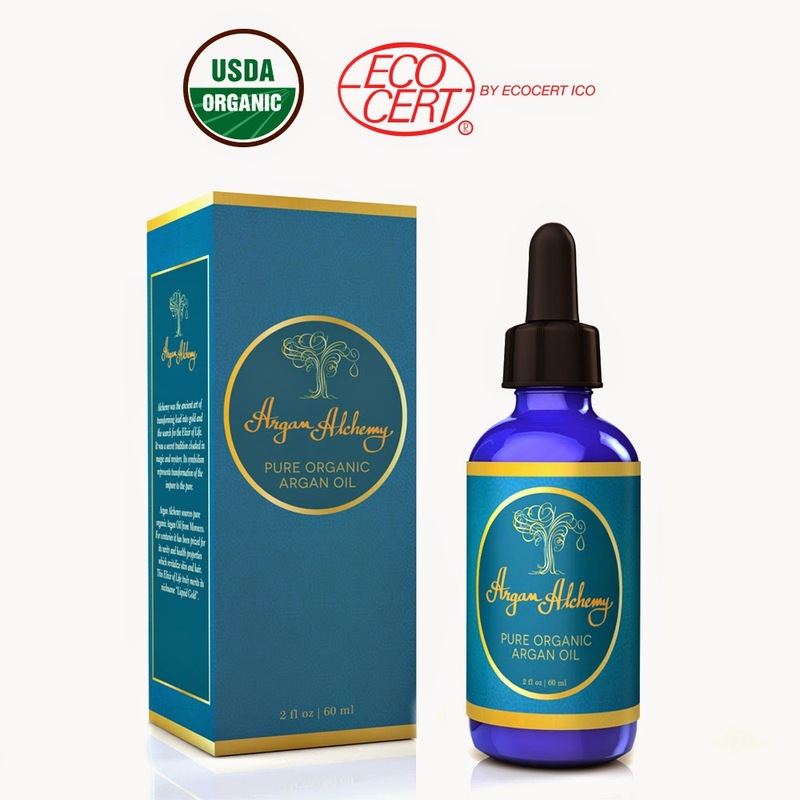 "Argan Alchemy is a 100% pure and organic Argan oil imported from Morocco, the native land of the Argan tree. Our Argan oil is produced in women-run cooperatives, and is hand pressed in the traditional way. There are no added chemicals or fragrances, just pure and natural Argan oil. 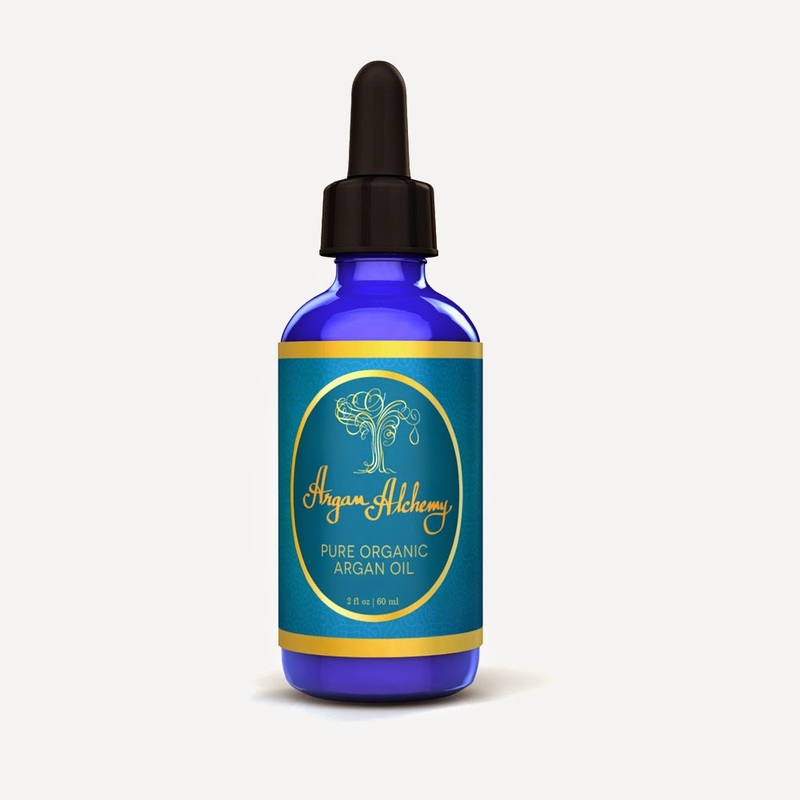 Our beautifully labeled bottle contains 2 ounces of the oil, and comes with a dropper. The elegant package makes a great gift idea, or a treat to yourself. " I love yogurt, and it has been one of the hardest food items for me to give up (I am mostly sugar free and most yogurt is chock full of yicky added sugars). 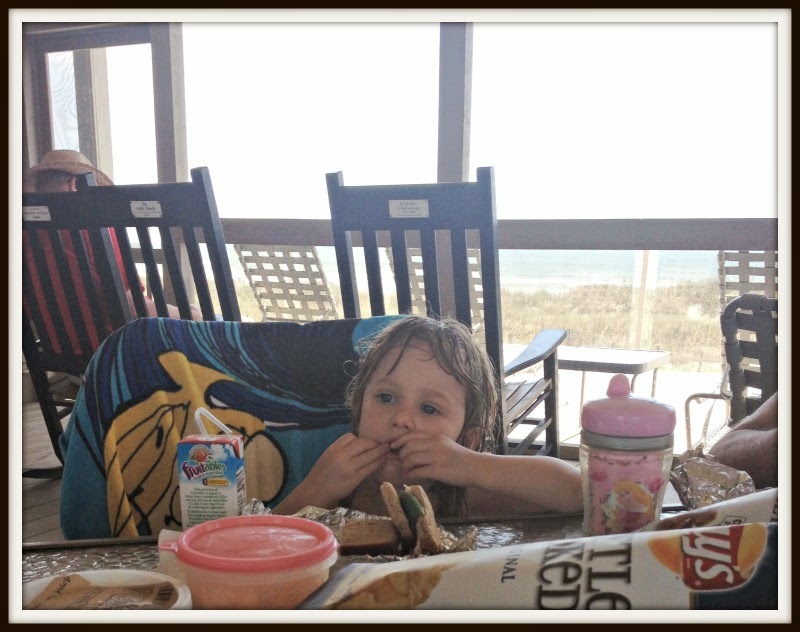 But, I miss all the good stuff that is in yogurt...and I found that "stuff"in Probiotics. Namely liquid probiotics. So......I was wickedly excited to try Graindrops Wild Blueberry Organic Dairy Free Probiotic Beverage. 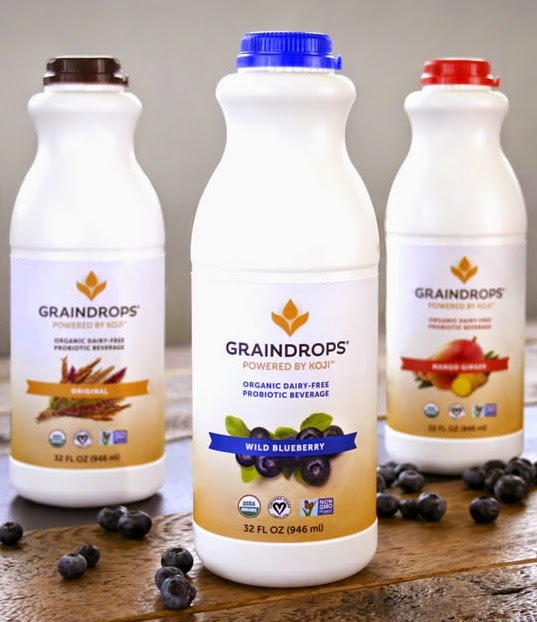 I chose Wild Blueberry, but the Graindrops drinks are available in three flavors: Original, Mango Ginger, and Wild Blueberry. And right now, Graindrops can be found in Whole Foods Grocery Stores. "Graindrops introduces a most delicious gluten-free, dairy-free, organic probiotic beverage powered by koji, an ancient Japanese culturing tradition. Koji (pronounced KO-jee, which rhymes with tea) is the artisan Japanese culturing process used to create staples such as soy sauce and miso. The 40+ enzymes that occur naturally in Koji make bioavailable all parts of the whole grain—starches, proteins and oils—releasing their nutrient goodness while imparting delicious flavor and aroma. We believe in optimal health powered by nature’s own wisdom. That’s why we’ve worked hard to create a beverage made from the purest ingredients that delivers extraordinary nutritional value while promoting digestive health. Our whole grains are rich in fibers that encourage the growth of healthy and beneficial bacteria in our bodies. Koji’s naturally rich mixture of enzymes like protease, amylase, and lipase convert all parts of our whole grains into healthy amino acids, carbohydrates, and natural sugars. So whether you’re traveling, working out or simply want a snack that’s healthy and satisfying, Graindrops tastes and feels great any time of day. " How does it taste?? Well, I think it is kind of soury yogurty with a hint of sweet...and it has really grown on me. Plus, knowing how good it is for my insides, and how important it is to balance the goodies in my tummy, I feel great doing something good for me. Plus, you can make delicious smoothies and blend fresh fruits and veggies in to make a super healthy yummy breakfast, lunch or snack drink!! Recipes are at the site too! 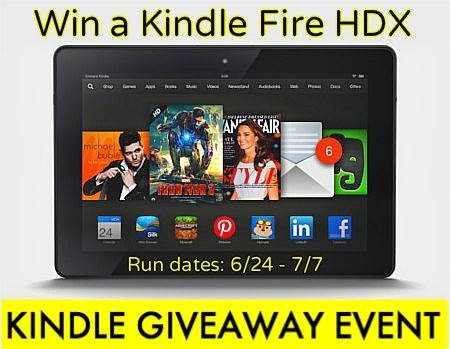 Giveaway: Kindle Fire HDX !!! Fun #giveaway event. Welcome to the "Kindle Fire HDX Giveaway Event" sponsored by Tip Hero and featuring some great bloggers! Like me~~I am so excited to join this amazing Giveaway. We’re giving away a Kindle Fire HDX (ARV: $199) to one lucky winner! And really, who doesn't want to win one!!! This giveaway begins on June 24th and will run until July 7th at 11:59pm US Eastern time. It will be open to residents of the US only, 18+. Winner may choose to receive a brand new Kindle Fire HDX or its value’s equivalent in an Amazon gift card. Use the PromoSimple form below to enter, and make sure that you take advantage of the many entries you can gain. Also, be sure to come back daily for more chances to win. Good luck!I hope one of my readers wins!!! Disclosure: Everything For Ana is not responsible for prize distribution. If you have any questions or concerns, please send an email to kira@tiphero.com. All entries are optional, but if the winner task is a task that you did not complete, a second winner will be chosen. Winners will be notified via email. If a winner does not respond within 48 hours of the time when the email is sent, another winner will be chosen. Most of the reviews on this site have been for me and Ana (that makes sense since this is a blog dedicated to Ana) so it is really nice to feature 2 other members of our family: Chai Chai and Ginger Lee, our long haired chihuahuas. 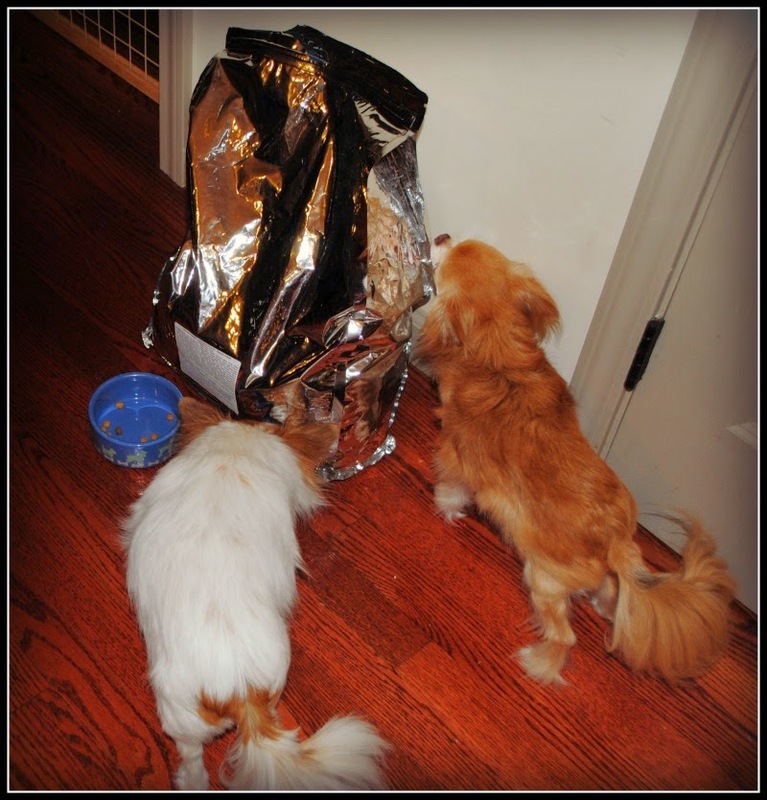 They were lucky enough to recieve a big bag of yummy dog food from Petbrosia that was custom tailored just for their diet. 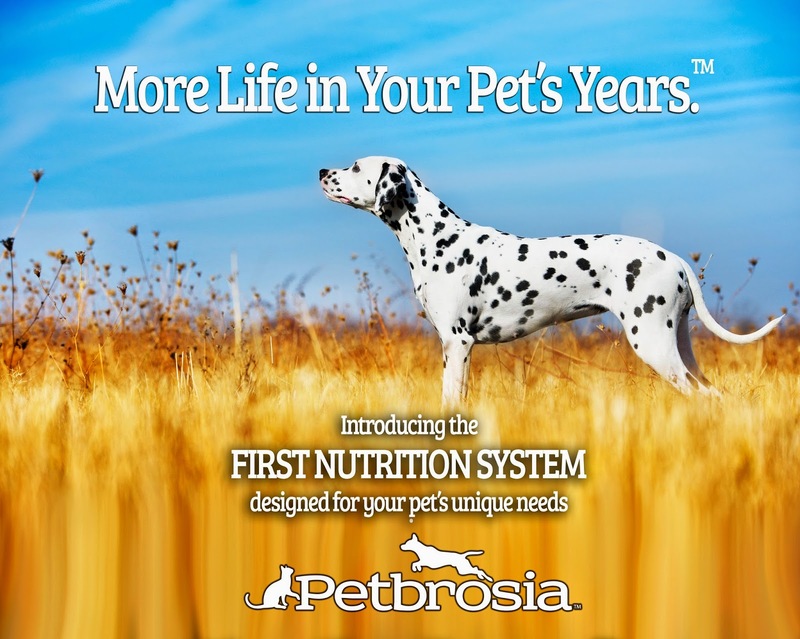 Petbrosia introduces the first nutrition system designed for your pet's unique needs. It is super easy. First, go to the Petbrosia site and type in your pet's name. Then you fill in your pet's profile including age,breed, whether cat or dog,weight, activity level and body condition. And of course, any food allergies. Then, the food should match all of that info! Super easy. We received a big 10 lb bag of dry food for Chai Chai and Ginger, and here are the main ingredients: Deboned Chicken, Brown Rice, Potato, Chicken Meal, Peas and Dried Cooked Chick Peas and Navy Beans...They really seem to like it! I like that on the side of the bag there is a Feeding Guideline per weight and that I know all of the ingredients in the food. So typical of them; Chai with her head in the bowl and Ginger, sniffing the Petbrosia bag after her snack. "We use veterinarian and nutritionist designed algorithms to truly understand your pet’s unique nutritional needs. By answering a few questions about your pet (breed, age, weight, energy level, allergies, and other health concerns) you’ll help us identify your pet’s key nutritional needs. We use your pet’s information to ensure we provide a blend with the optimal levels of protein, carbohydrates, and fats. We also use your pet’s information to keep their dietappropriate for their level of activity, tailored to their health needs, and allergen-free. Petbrosia ships directly to your door, saving you time and unnecessary trips to the store. 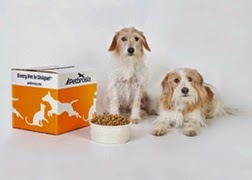 Because we know your pet’s optimal serving sizes, we can automatically ship you a new box at the right time. We’re constantly updating it as we research new serving sizes, making sure you always have the right amount of food available at mealtime. Based on our research and your input, we’ll update the blend based on the naturally changing nutritional needs of your maturing pet. We’ve studied how aging can influence feeding for different breeds of pets and apply our insights, to ensure your pet’s Petbrosia diet can continue to serve them for a lifetime." Sounds amazing right?? Sign up for more info on their site and get started with Petbrosia today. And, while you are here, enter to win a 3lb bag of customized food for your dog or cat right now!! 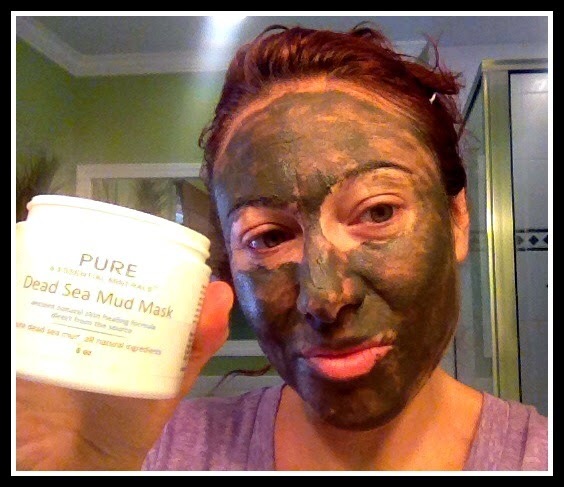 I have always loved a good facial mask. Since I was a teenager and bought the kind that turned green, hardened and peeled off, I have tried every kind of mask trying to find the perfect one for my combination skin. 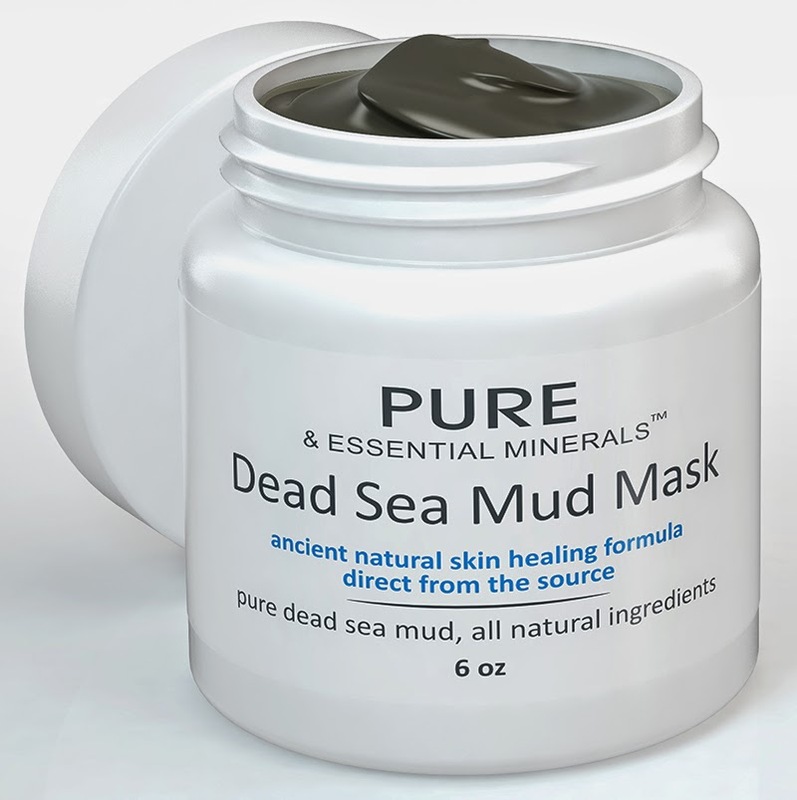 I was excited to try a more sophisticated mask like this Dead Sea Mud Mask. It is so easy to use and feels great. I love the immediate Eucalyptus scent, and how thick the mask is. Also, I really love that all of the ingredients are natural, and easy to pronounce. I am familiar with all of them! WE USE ONLY THE PUREST INGREDIENTS - Why compromise your health with products that contain chemicals? 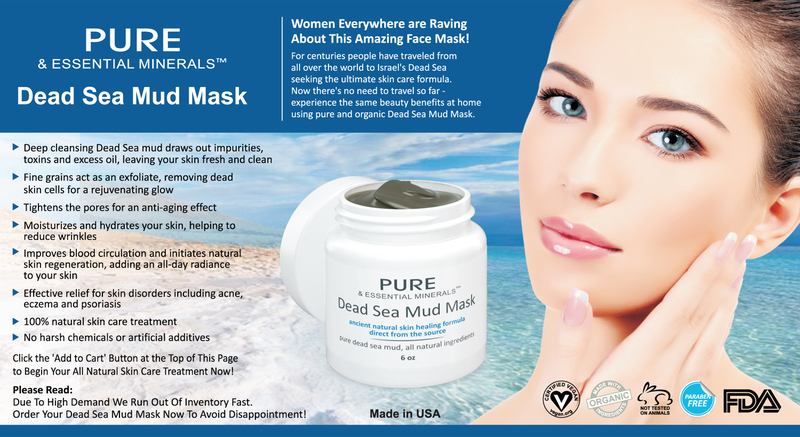 Our Dead Sea Mud Mask contains only 100% pure, natural and certified organic ingredients - free of sulfates, phosphates and parabens. cruelty free, vegan certified."